The Virgin Islands are the ultimate cruising grounds: a scattering of beautiful islands, almost all within a days’ ride, each with their own personality. 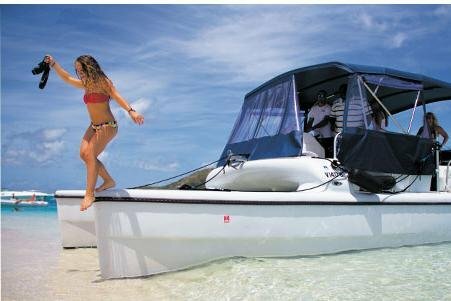 Whether you want to snorkel a pristine reef in the U.S. Virgin Islands, explore a deserted island in the British Virgin Islands (BVI) or enjoy a fresh mango daiquiri on the white sand beaches of Jost Van Dyke, we will provide you with the best of the best and it is certain to be the most memorable day of your vacation. Our experienced captains know the best spots and will help you put together a custom itinerary created just for you. We offer fully customized trips just for you! No need to stand- brand new custom padded seating for everyone in your party. 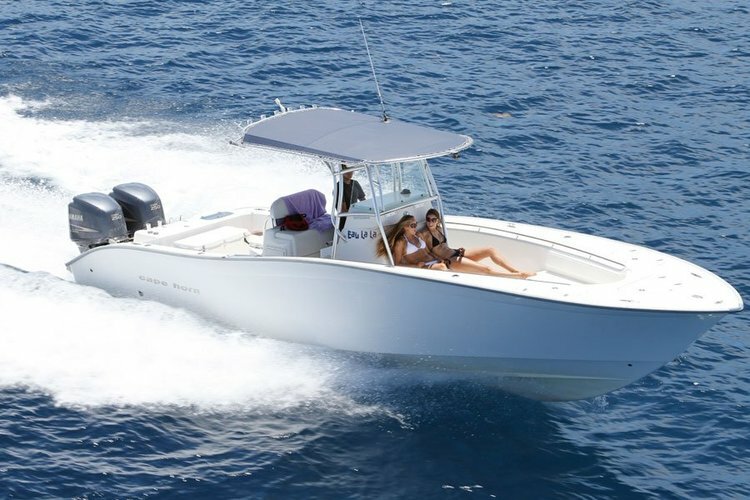 Off-Season Rate $499 plus gas, captain’s fee and gratuity for up to 6 passengers. Add $50 extra for each additional passenger up to 10. 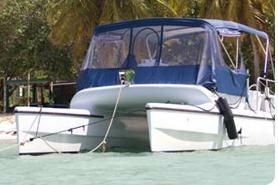 Captain John, the owner of St. Thomas Boat Rental has been both diligent and committed to create and maintain the most professional and service based boat charter business in the Virgin Islands. 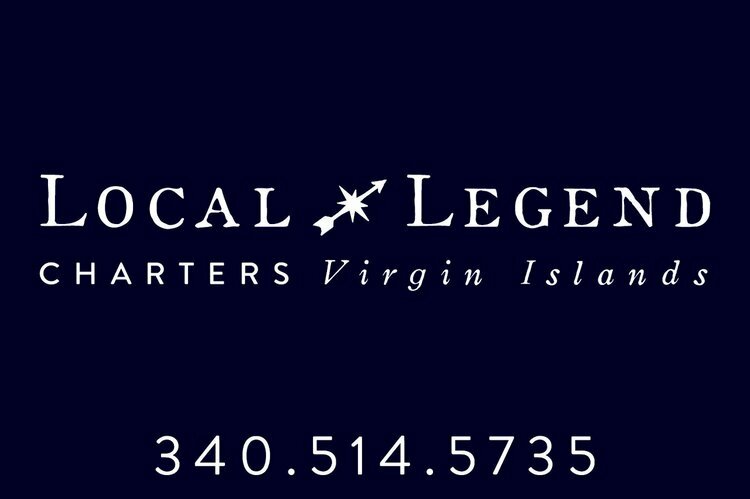 He has been running charters boats in the Virgin Islands since 2005. He has been successfully operating service based businesses for his entire life and surely understands what it takes to deliver and go above and beyond for his customers. John still enjoys, from time to time, entertaining his guest on their charters but has grown into more of a logistical concierge as he helps with planning the smallest details of his customers trips. 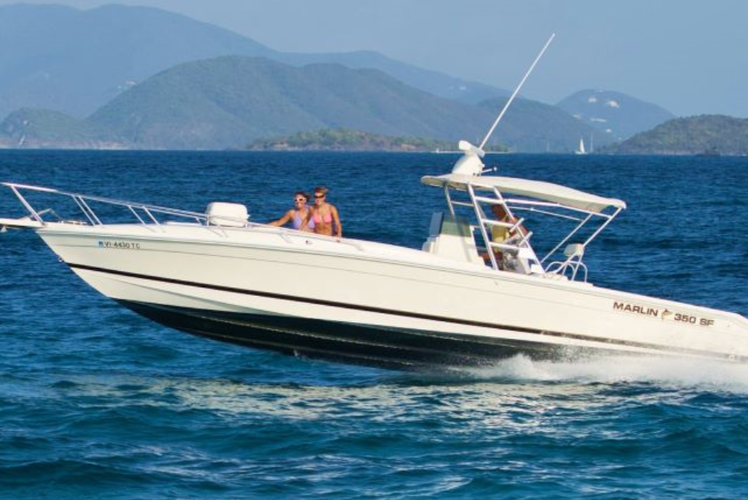 Captain Alex has been cruising around the Virgin Islands for close to 10 years. Between parasailing, snorkeling, and beach bar hopping he has become very familiar with the surrounding islands. One of his favorite things to do is relax at Bee Line beach bar playing corn hole. 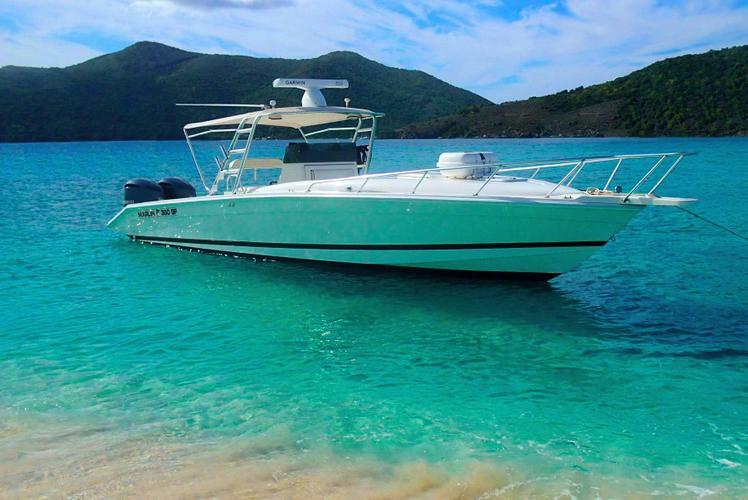 Captain Nate has worked on a variety of charter boats in the Virgin Islands for the past 7 years, from multi-passenger power and sailing charters to a semi-private yacht to personalized 6-passenger charters. The best thing he has found is to use that experience to customize the day for you, from secret snorkel spots to the best beaches or beach bar/restaurants. Whatever your priorities are for the day, Nate will take special interest in making it happen. He holds a USCG 100 ton Masters captains license with sailing endorsement. Captain Roy has broad experience in his 25 year career on the water. From captaining work boats and whale watching boats to racing sailboats and commanding larger yachts in the Pacific Northwest. Now for the last 14 years in the Virgin Islands, Roy enjoys sharing these gorgeous Islands with all of you! 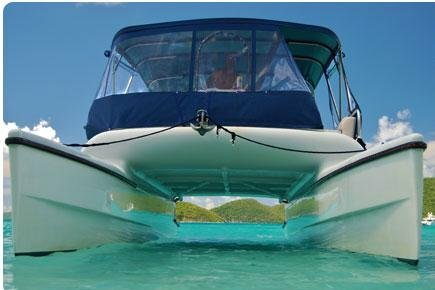 Locally owned, family operated Private Charter Boat Tours in the USVI and BVI. 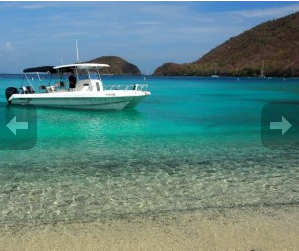 Locally owned, family operated, Private Charter Boat Tours in the USVI and BVI.